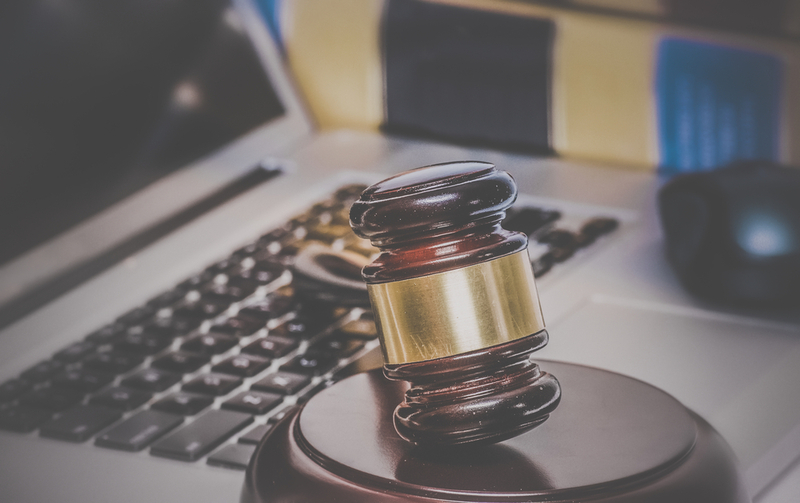 Lawyers handle a wide range of legal matters, and in this day and age, it’s a challenge to do so while keeping up with the information technology being used in their law offices. It’s important for experienced attorneys to be able to give cases their undivided attention without needing to worry about their technology’s security and maintenance. Your systems will always be monitored with a managed IT service, giving you peace of mind while you’re focused on important work. Law firms no longer use paper to keep track of their finances, as there is software available for attorneys to stay on top of their transactions. With IT management, budgeting is made easy and effective. IT management through the cloud allows your law firm to work from anywhere at any time. A cloud-based service increases your office’s organization by eliminating the need for so much paper. This will improve office workflow and document management. Lawyers can store massive amounts of information for their clients and find important files effortlessly. Pro Tip: Cloud service allows small and medium-sized businesses to compete with bigger companies and corporations. You can avoid business technology standstills with a managed security service. While being carefully monitored, suspicious activity will immediately be caught and resolved. Law offices have a legal duty to protect their client’s sensitive information. Managed security also protects your case data from being erased and lost with a data backup system. Drive your law offices productivity and keep cases running smoothly by acquiring an IT management service. Your clients will appreciate your timeliness and protection of information, making your law firm effective for future business. Ready to set up your managed IT service? Join the conversation to learn more about what we do and how you can get started.